James Roland Clark, MD, son of Essex and Emily Clark, was born in Columbia, South Carolina on June 29, 1937. He attended Waverly Elementary School and graduated in 1954 as valedictorian from C.A. Johnson High School where he also was elected Student Council President. Clark received a Bachelor of Science degree from Blackburn College in Carlinville, Illinois. At Blackburn College, he served as president of his senior class and president of the Blackburn Student Council. Upon graduation from Blackburn, Clark pursued further study in biochemistry at Washington University in St. Louis. Subsequently, he graduated with honors from the Howard University Medical School in 1961. Clark served as a Captain in the Medical Corps of the United States Army from 1964-1967. He completed his residency in Internal Medicine at the University of California Medical Center in San Francisco in 1970. During 1970 and 1971, Clark directed a free clinic in the Haight-Ashbury District of San Francisco. Following this humanitarian experience, he returned to his hometown of Columbia and established a private practice in internal medicine. He was a member of the Columbia Medical Society, the South Carolina Medical Association, the Palmetto Medical, Dental, and Pharmaceutical Association, the Congaree Medical, Dental and Pharmaceutical Association and the Columbia Medical Forum. Clark was elected Chairman of the Hypertension Task Force of the South Carolina Heart Association. In addition to being a lifetime member of the NAACP, he served as a member of the Board of Directors and Vice President-Elect of the South Carolina HeartAssociation and a member of the Board of Directors of the Family Service Center. Clark was recognized as an expert on sickle cell anemia and was one of the founders of the Columbia Area Sickle Cell Anemia Foundation (CASCAF), as well as a board member and medical advisor to the organization. Following his tragic and untimely death in February 1979, the organization’s name was officially changed to the James R. Clark Memorial Sickle Cell Foundation.  Today, the agency serves 15 South Carolina counties through its main office in Columbia and satellite offices in Newberry, Winnsboro, Camden, Florence and Sumter. Blackburn College also established the James R. Clark Memorial Scholarship in his memory. Clark will always be remembered as a model of idealism that translated into the highest level of humanity in giving and caring for others and for his community. He was a physician who gave willingly of his time to help scores of needy patients, providing a standard of excellence in medical care among poor African Americans who had been historically denied access to such services. “Doctor Jim” had a basic, unshakable, and unyielding trust in his fellow human beings. He was loved and respected by everyone with whom he came in contact because he embodied compassion, empathy, and genuine love for others.